The Web Development Certificate program is aligned with the Seattle University core mission and values statements, which define an education designed to educate all facets of the person. Web developers graduating from this program will have a broad view of the way that technology shapes and changes the world. They will better understand their role in developing responsible and ethical applications. Technical and intellectual rigor are emblematic of the Seattle University mission, and students in the Web Development Certificate program will encounter many topics and situations requiring not just the correct technical solution, but also a social, cultural or ethical justification. Students in this program learn not only to answer the question of "how" to use technical tools, but also "why" to use one tool or approach over another. The Web Development Certficate program is dedicated to the adult, part-time student population. In designing the program, courses, and scheduling, every effort has been made to provide flexibility and accommodation for the adult student. Courses are designed to offer adults both the depth of content they crave, and the professional skills they need. Courses may be taken purely online or in hybrid format. 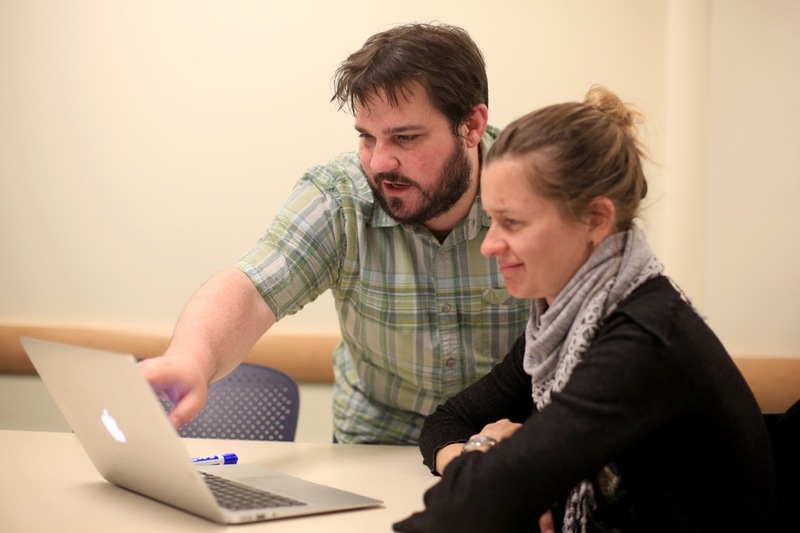 In hybrid courses, regular face-to-face meetings allow you to connect with classmates, other developers, and potential employers. Online courses use a robust Slack community to provide online support and direct interaction with instructors and fellow students. All students are welcome to attend our monthly professional development and networking events on-campus, as well as participating in various events and discussions online. 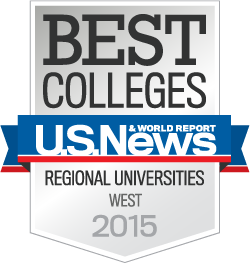 Seattle University has been honored in the Top 5 Best Private Schools in the West, and has also been recognized as a Best Value school in the latest awards from US News and World Report. In addition to these general awards, the Engineering and Business programs at SU were also honored. Only about 15 percent of America’s 2,500 four-year colleges and just three colleges outside the U.S. are profiled in the Princeton Review's competitive college guide, and Seattle University is among them. In both 2012 and 2013 Seattle University won The President's Award for Higher Education Community Service. The accolade acknowledges the university’s overall commitment to service as well as its significant work to implement the Seattle University Youth Initiative, which unites the university and wider community in a long-term commitment to build a better future for young people starting with pre-kindergarten and continuing through college. Click here for more awards and recognition. Shawn Rider has been building websites since 1995. With an MFA in Media Arts Production from SUNY Buffalo, he specializes in content-based web applications and educational technology. Shawn has managed teams working on major web applications including PBS Learning Media, PBS Kids, and more. He has also worked on projects for NPR, National Geographic, Discovery Communications, numerous startup companies, and goverment agencies including the Department of Education and the Defense Advanced Research Projects Administration (DARPA). As part of his industry work, he has also participated in technical working groups, mentoring and tutoring programs, and developer meetups. In addition to his mainstream web development work, Shawn also creates experimental and avant garde web applications and content. His stories have been featured in The Iowa Review Web, and his dynamic video work has been featured in the Washington DC International Film Fest and broadcast internationally. He has built mobile apps and widgets for standalone hardware devices including iOS devices, Android devices, and more. Prior to entering the web development industry, Shawn taught a wide variety of courses in both English and Media Studies departments. At University of Idaho, he taught one of the first paperless composition courses. 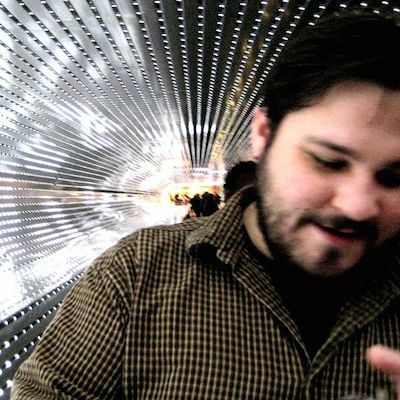 At SUNY Buffalo, Shawn taught the primary courses for the New Media Design Certificate as well as other critical and production courses oriented around digital art, videogames, and virtual reality.